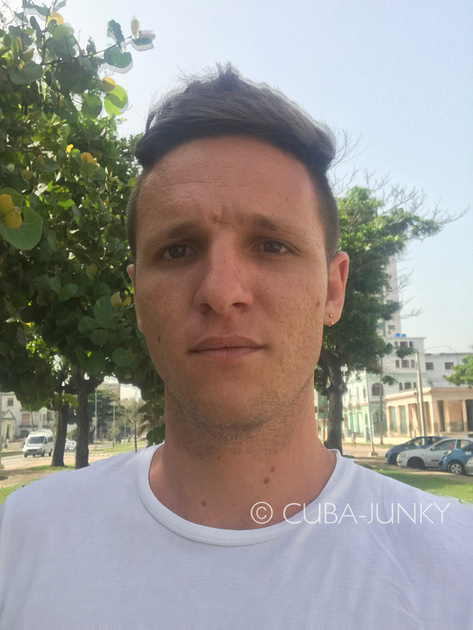 Looking for a tour guide or any other handy Cuban in Havana? My name is Yariley, but most of my friends call me Yari. I’m the typical ‘Habanera’, which basically means two things: Firstly, that I was born and raised in Havana, and secondly and more importantly, that I’m in love with my city! Hello! My name is Yan Rosell Zimmerman. 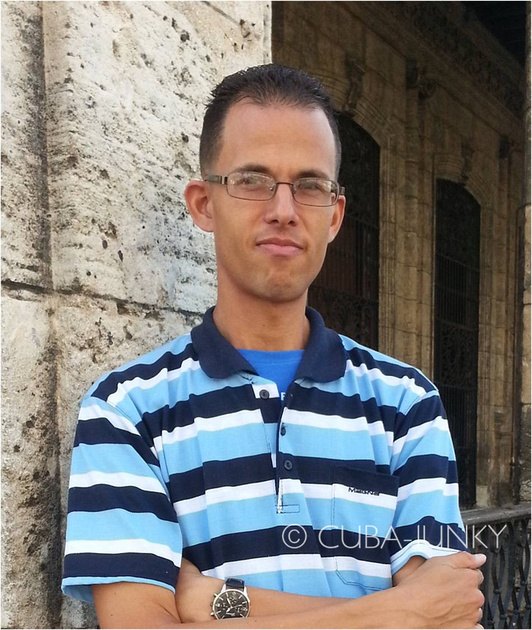 I am a young graduate of the university residing in the most wonderful city in Cuba: Havana. I am a freelance tour guide and a translator. I offer a wonderful experience in a walking tour in old Havana, including the Cuban history and present events. Also it could include a ride in an old convertible car from the 50's. I can assist you in your stay in Havana going with you to all the places you want, helping you to create a program for your stay. I can also make some tours in the rest of the country, like Vinales, Cienfuegos, Trinidad. I am a University student on IT and have been making tours to my friends from Cuba and the rest of the world. I am a tour guide in GuruWalk and Airbnb. 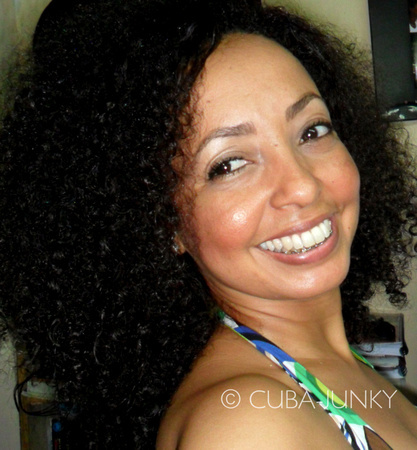 Know about cuban history and Havana history. Speak English and Spanish is my mother language. Hello world, I offer Taylor made excursions to Habana, Pinar del Río, Viñales, Ciénaga de Zapata, Cienfuegos, Trinidad. I grew up in the green West, land of the best tobacco in the world. I moved to Havana 7 years ago. I speak Spanish and English fluent. 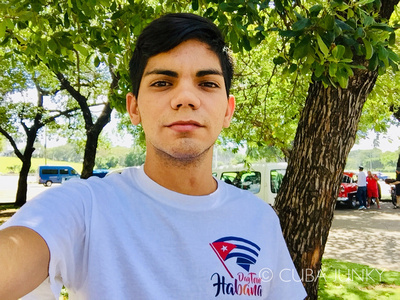 My name is Daniel and I am a dentist student in Havana, Cuba. 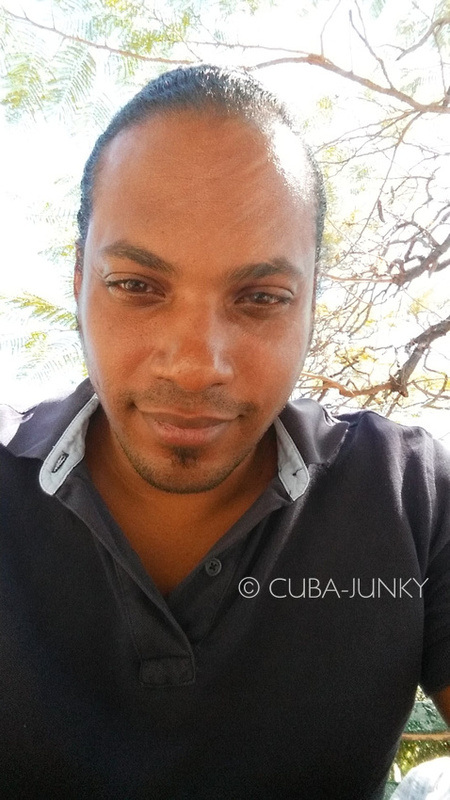 I have been tour guide in GuruWalk and Day Tour Habana (https://www.daytourhabana.com) for more than 1 year. I speak Spanish and I am working on my English and love history, mainly the cuban Revolution one. Usually I offer tours on Old Havana, Modern Havana and Revolution Square. Hope to be one of the best guides in my city. Hello, I'm César and I'm passionate about this beautiful island I live in. 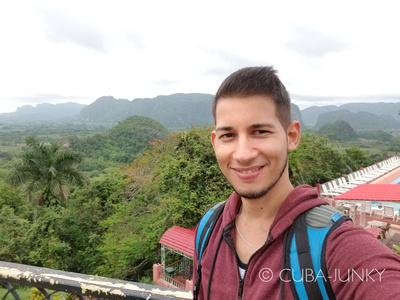 I host tailored tours around Havana, Viñales, Trinidad and basically any other destination inside Cuba. 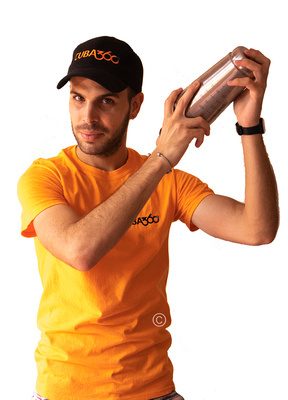 I'm a computer scientist by career, making cocktails is my hobby and showing other people my country is the thing I just love the most. I have travelled around Cuba from one end to the other countless times and there aren't many things that remain a secret to me. So pack your things and let's share a unique experience together. Are you a tour guide in Cuba and want to on this website? Complete the form below and we will get back to you as soon as possible. I stayed in Havana for 15 days and had an excelent experience thanks to my Spanish teacher. I learnt a lot with her about the Spanish language and also the Cuban culture. She also showed me a lot in Havana. My teachers name is Marlys Moreno and her email address: marlitamz@yahoo.es. If you visit the country for the first time she is the right person to contact. She is really nice and very professional.